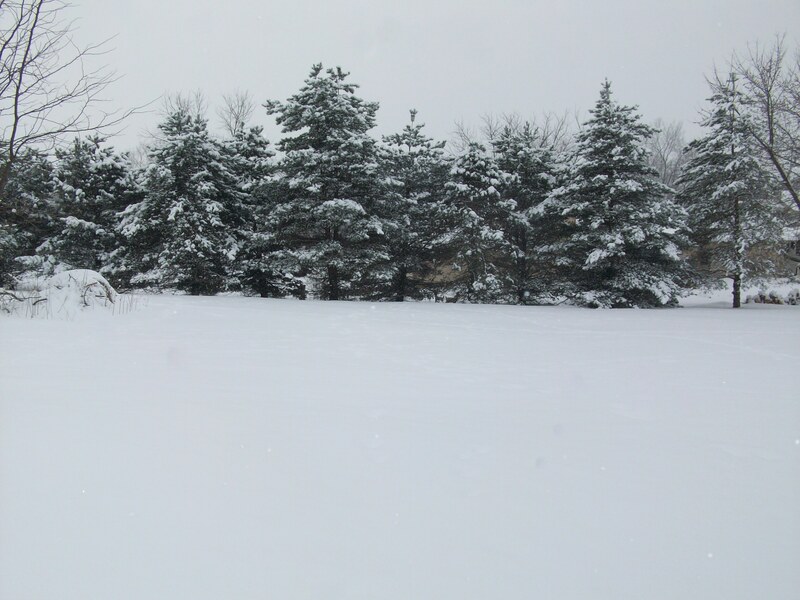 Between three and four inches of snow fell overnight. It’s still coming down. I have 80 feet of driveway and a shovel to deal with when the sun comes up. The first buckets of salt and sand were emptied yesterday — there is plenty in reserve. It’s not our first winter in Big Grove. I filled the bird feeder for the first time this year and expect birds to find it this morning. Deer, used to the cultural resonance of last year’s seeds, have been stopping by to check the feeder since hunting season began. Despite the unbroken crystalline sheet of snow it’s not a blanket, that clichéd word. We need a new vocabulary. Neighborhood sounds are muffled in pre-dawn hours yet we know global tensions have increased rendering nothing comforting about newly fallen snow this January. I’m interested in U.S. foreign affairs. The last two years have been exhausting. Step-by-step, we withdrew our leadership from the Trans-Pacific Partnership, the Paris Agreement under the United Nations Framework Convention on Climate Change, and the Joint Comprehensive Plan of Action regarding Iran’s nuclear program. There’s talk about withdrawal from the INF treaty, the New START treaty, and even from the North Atlantic Treaty Organization which our country helped found. It is hard to describe the instability we created in the Middle East where we’ve engaged third string envoys like Mike Pompeo and John Bolton to do our work, in Pomeo’s case, only until the Rapture. Last week the president introduced his Missile Defense Review which is certain to destabilize relationships with China and Russia, potentially fueling a new nuclear arms race. By these actions and more, the United States under Trump created a vacuum of leadership which China in particular, but Russia as well, are ready to fill. What is lost in “America first” is the American people benefit from international stability. This president and Republicans who back him apparently could care less. We understand there will be a 46th president. The U.S. House of Representatives is poised to check this one. The only question is when he will exit the office. In the meanwhile, it is time to clear snow from the driveway and get out in society, to sustain our lives while the absurdity continues. I don’t like the national disgrace under which we currently live and the instability this president created. Few I know do. Time and good work will cure some of it. At least that’s what I hope now that we’re getting into winter. This entry was posted in Politics and tagged environment, Foreign Affairs, Nuclear Abolition, sustainability, winter. Bookmark the permalink.